This business centre is located on Barakhamba road, which is one of the central location of capital of India. 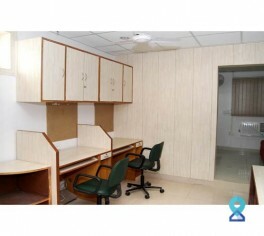 This location is one of the best places for an office space in Delhi. 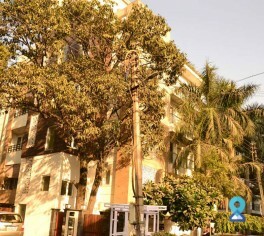 This business centre located in a high-rise building lies near Barakhamba Road in Connaught Place, offering quick access to various parts of the city. 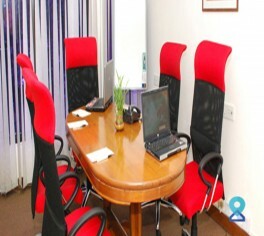 This business center is located right in the beating heart of the city. It is the right choice for corporate offices in Delhi as it offers world class serviced office spaces backed by a special brand of personalized service. 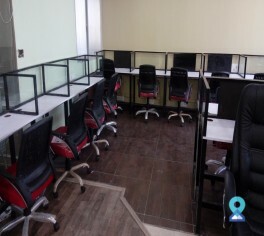 This coworking space is perfectly located in Central Delhi, having close affinity to major trade junctions and various transport connectivity. New Delhi Metro Station is less than a kilometer away. 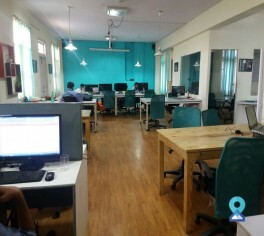 This co-working center is located in Central Delhi, which is the commercial hub of the national capital. With flexible terms and reasonable pricing, it's an ideal place for free lancers and small teams. 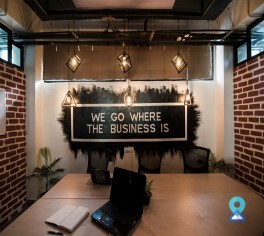 This coworking space is located in Connaught place, the heart of Delhi and is well connected to other parts of Delhi via metro, road and other public transport. This office space is located in Nairana one of the biggest industrial and business district which is in the prime location of Delhi. This centre is situated at a Grade A building in South Extension part II, which is an affluent commercial and retail high-street. The location has many amenities including fine dining options, premium cafés and other retail brands within close vicinity and is well connected by the public transport network. 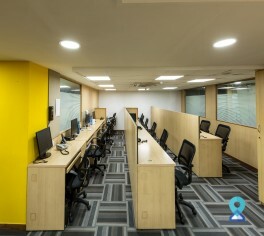 This business centre is very close to the famous Bhikaji Cama place and at a walking distance from the busy Ring Road that cuts through all the major locations connecting the city, Delhi metro yellow line also runs very close by, with the closest stations being AIIMS, Green Park and Hauz Khas. 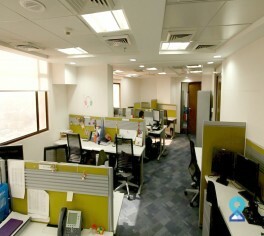 This centre offers 12 fully serviced offices at a premier South Delhi address. Each can be individually configured and customised depending on your business requirements and length of contract.